For three generations our family has owned and run holiday parks in Wales and Cornwall, so we know that the personal touch is the magic ingredient that brings people back time and time again to stay with us. In 1983 we founded our first holiday park, exploring the fascinating countryside of West Wales. We now own and run eight friendly small- to medium-sized parks, perfectly located to be bases for visiting the National Parks, castles, beaches and rolling countryside that surround them. Our staff will happily provide you with information or advice on hiring, or purchasing, and please do draw on their excellent local knowledge to find places to go and things to see that will make your visit to a Vale Holiday Park even more memorable. Over the past thirty years we have grown significantly in size. Today, with eight parks to look after, our whole family works for the business, ensuring that Vale’s high standards are maintained across the board. We all have very hands-on roles to play – so, no matter which park you stay at, you may well find one of us behind the reception desk, helping you to site your caravan, answering your phone calls, overseeing developments or serving you from behind the bar. 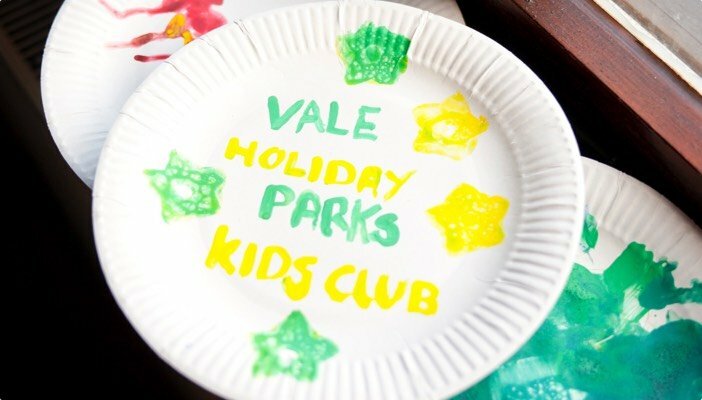 Vale’s holiday parks are very different from those of our larger competitors. The majority of the caravans at each park are privately owned, offering the familiarity of a community atmosphere as many of the same people stay with us year after year. We do have some caravans to hire, as well as a limited number of chalets and manor house accommodation at some locations, so we have something for everyone wishing to discover what coastal Wales and Cornwall have to offer. We are proud to announce that all of our parks in Wales have been graded by the Wales Tourist Board. All our parks in Wales have achieved three & five stars (out of five) – underlining the focus we place on cleanliness and customer care to ensure that every visitor to a Vale Holiday Park has a fantastic holiday.